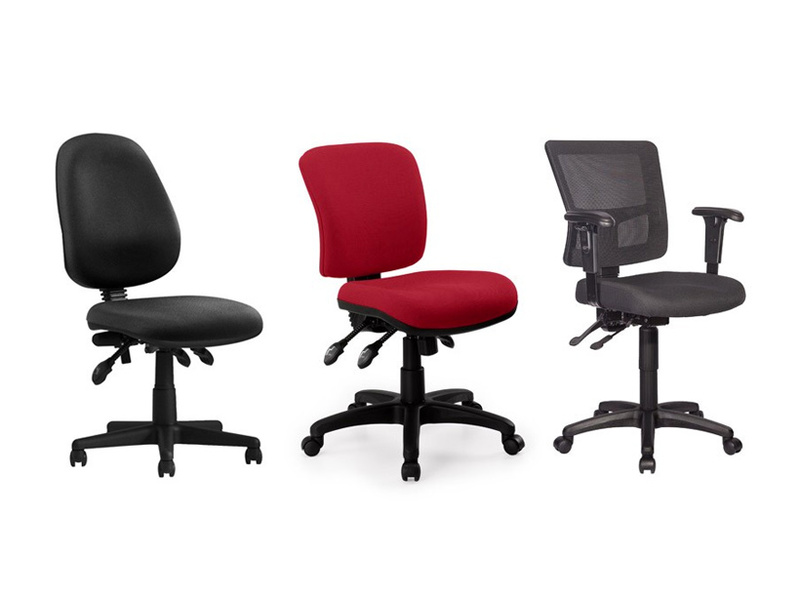 Blog - How Does A Pneumatic Office Chair Work? 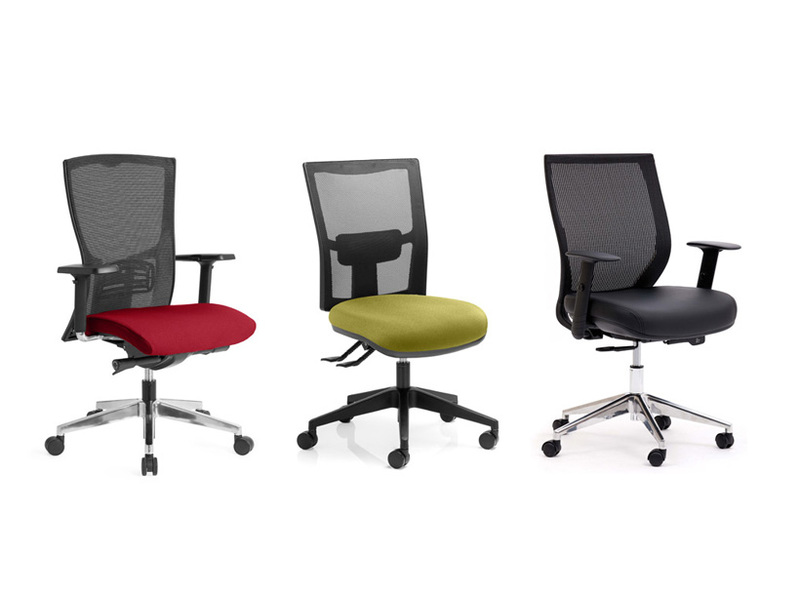 The name ‘pneumatic’ is given to any office chair that is height adjustable using a lever underneath the seat. They are found in many workplaces because having an adjustable height is considered to be an ergonomic feature. Have you ever wondered, however, how the chair is able to move up and down in such a fluid motion at just the touch of a lever? There are a number of components that make up a pneumatic chair. These include: the base (which usually consists of three, four or five wheels), a gas cylinder (which stores the compressed air and is fitted with a telescopic cover), a seat (which is fitted with a plate that holds the adjustable lever), and the padded back support. Essentially, a pneumatic office chair is built around a single acting cylinder (a spring that has been filled with air). The air chamber in this cylinder is connected to a piston that, when activated by someone pushing the lever, moves into the chamber. This action further compresses the air inside the chamber, resulting in a lifting motion that allows the seat to rise. When the piston is moved further out of the chamber, it expands the air inside and allows the seat to lower. The next time you need to adjust the height of your pneumatic office chairs, pay close attention at the way in which it is able to lift you up and down. If the chair is struggling to lift you to your desired height or is grinding as it slowly lowers, it may need some special attention to oil it back into optimal working condition.